The Worksite Hawk is a tool that features an incredible, live-feed PTZ video camera. This camera, along with the Worksite Hawk’s many other useful features, will put owners and managers at the forefront of management and security efficiency! Other security cameras rely on time-lapse cameras. Time-lapse shows you the past, whereas live video shows you the present. 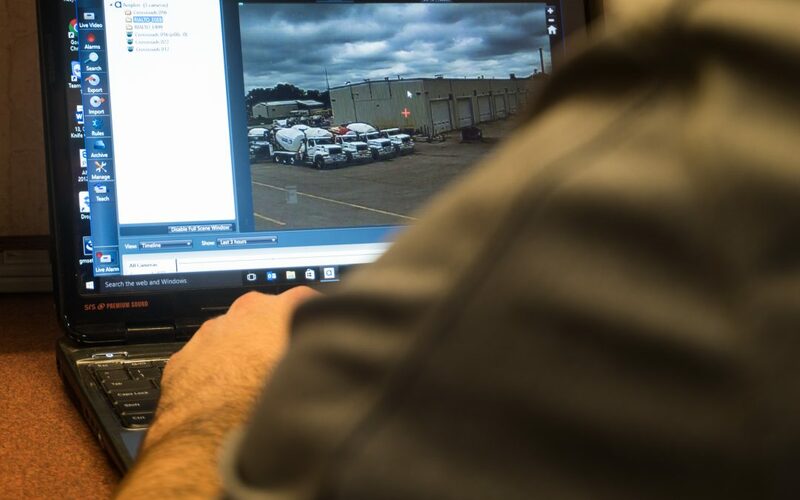 This can put the operator at a distinct disadvantage when it comes to achieving the best possible security, as it offers no video analytics to notify you of illicit activity. This isn’t a problem with the Worksite Hawk’s digital, live-feed video, which captures every second and recognizes when something is amiss. It even lets you know when suspicious activity is detected by issuing real-time alerts to your devices. The PTZ camera allows the operator to pan, tilt, and zoom around the site, while the unit’s software stores a remarkable 200 days’ worth of footage. Best of all, one can access and operate the Worksite Hawk from your computer or mobile device, meaning you can have an eye on the job anywhere, anytime!